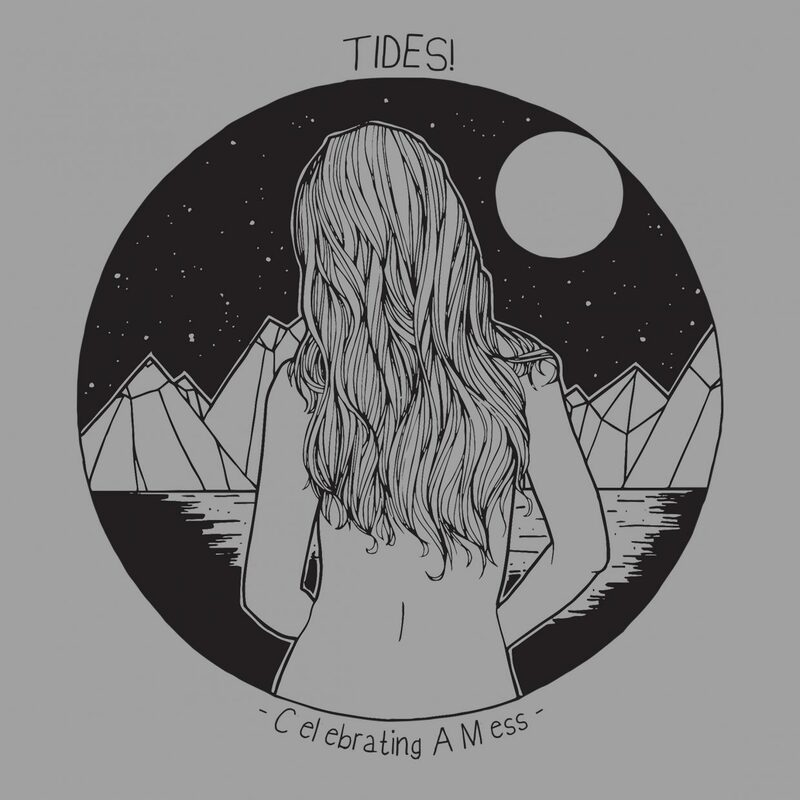 TIDES! @ Unser Ding Starthilfe – TIDES! Elmar and Bernd did an interview with 103.7 Unser Ding to support the release of „Celebrating a Mess“. You can listen to it here.